While it’s not a copy of the latest and greatest, this is a pretty great way to set yourself up with possibly THE photo editing title. You can go here to read the original article. 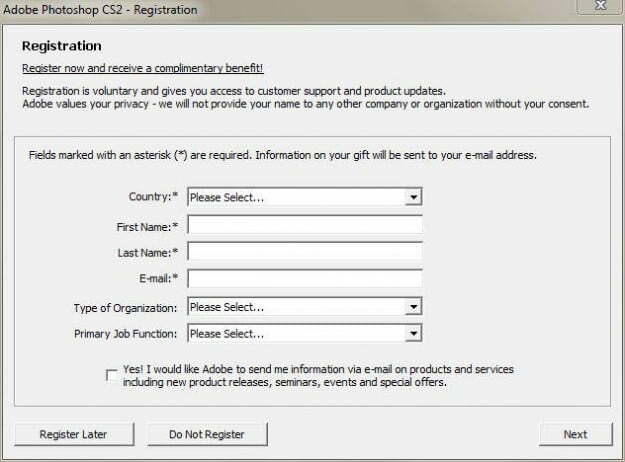 Disclaimer: Adobe may have canceled its license management servers due to a technical glitch, but the CS2 download is intended for those who have purchased the software previously and already posses the existing CS2 licenses. Adobe no longer updates or supports the 10-year-old software either, so it’s prone to instability issues when running on the latest operating systems. If you’re looking for a free, legal (albeit old) version of Photoshop, read on … but use it at your own risk. Photoshop has long been heralded as one of the champions of the image-editing software world. It’s been feature-packed and relatively user-friendly from the beginning, allowing users to carry out simple functions such as cropping and resizing while offering a hearty selection of more advanced features for those tech aficionados looking to take their image-editing skills to the next level. The latest version of the software, bundled in Creative Suite 6, continues to push boundaries with its lightning speeds and content-aware components for pixel blending and other impressive features, but it’s far from cheap. 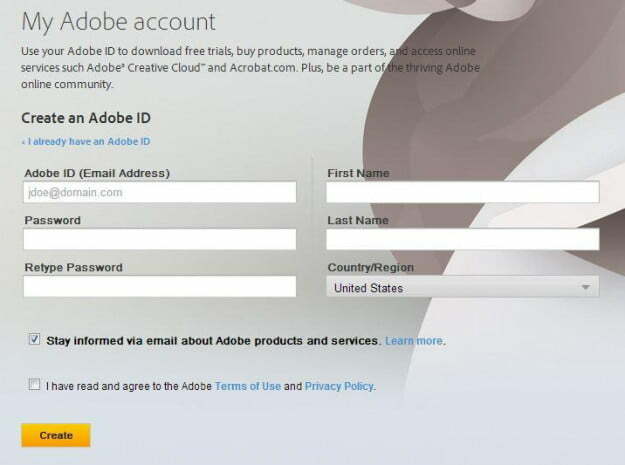 Fortunately, Adobe decided to axe its CS2 activation servers in January, essentially offering a free – and legitimate – download of CS2 for anyone with an Adobe account. It may be ancient by today’s tech standards, and nowhere near as capable as the most recent versions of the software, but it’s still one of the most powerful image-manipulation and content-creation tools available for download. Plus, it’s the only way to legally get your hands on Photoshop without paying for it. Here’s our guide on how to get Photoshop CS2 for free so you can crop, cut, and lasso to your heart’s content. Also, check out our picks for the five best free image-editing tools or download the free trial of Photoshop CS6 if you want something a little more… err recent. See our hands on with PS CS6 for all the details. Step 2: Download Photoshop CS2. Once signed up, download the appropriate Photoshop CS2 resources from the CS2 downloads page. Windows users shouldn’t have much trouble meeting the requirements, but CS2 is a PowerPC application, and Mac users must therefor be using an older PowerPC Mac or an Intel-based Mac running OS X 10.4 through 10.6 with the necessary translator installed. If running Windows, click the download link for “PhSp_CS2_English.exe” near the bottom of the page and to the right of Photoshop CS2 in the Downloads column. If running Mac OS X, click “PhSp_CS2_English.dmg.bin” instead. Choose a save destination for the resulting file and click Save in the bottom right-hand corner of the window. Step 3: Install Photoshop CS2. Open the installation file when the download completes (this may take several minutes). Next, designate an appropriate save location for the new folders, accept the license agreement, and enter your user name and serial number. The latter can be found be found to the right of the Photoshop CS2 download link on the CS2 downloads page. Then, simply clickNext through the next couple windows (Designation Folder and Setup) and click Install when you reach the end of the setup assistant. Click Finish to complete the installation. Step 4: Launch Photoshop CS2 and enjoy. Open Photoshop CS2 when the installation is finished and complete or skip the requested registration information. Then, enjoy the decade-old goodness of Adobe’s powerhouse image-editing software.